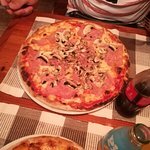 Fantastic pizzaDelicious classic Croatian pizza!Favorite pizza in Europe so farThe interior was that of a typical authentic Italian restaurant. 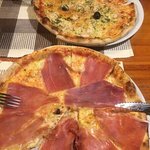 Nice and delicious Pizza cooked in wood oven. 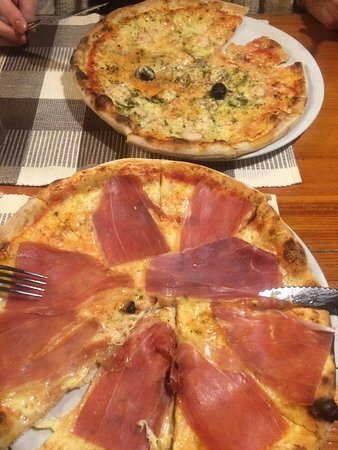 Great variety of pizza for all demands. Low prices for the quality of food. Warm environment. Highly recommended. Wish I come back in future. Rustic and cozy restaurant. 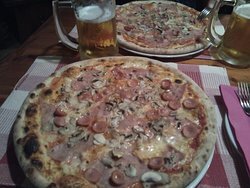 Pizzas were cheap and tasty. 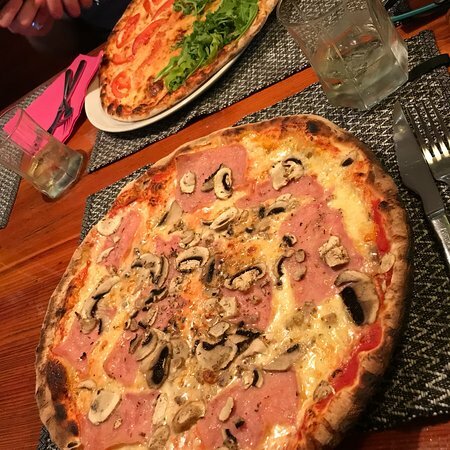 Thin crust, tasty sauce and toppings variating between local food or italian classics. Felt non-touristy and genuine. Forget all fancy new pizzerias in town. 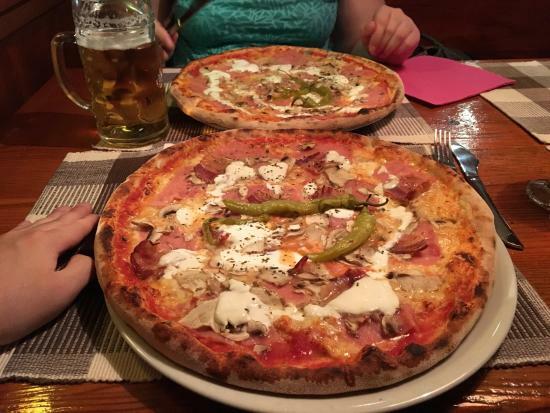 Locals who know good pizza eat in Gušt. Simple and delicious every time you go there. Just right. 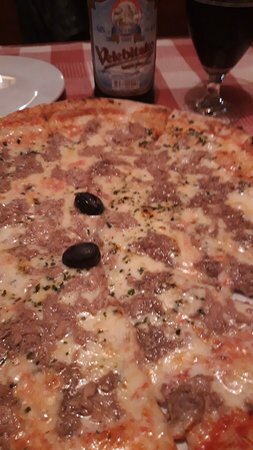 Probably the best pizza I had! 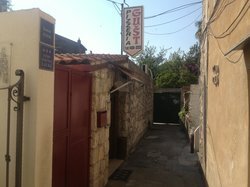 If you’re in Split and feel like having a pizza, going anywhere else than Gust would be a big miss. My family and I enjoyed every slice of it. 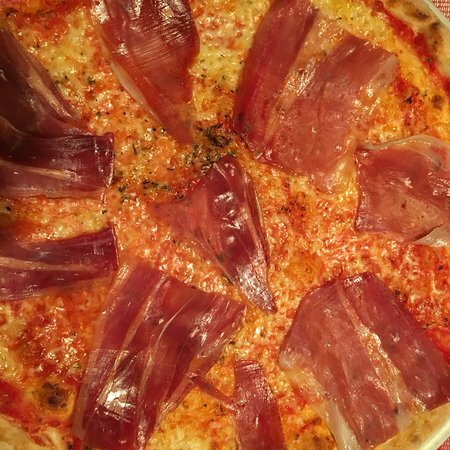 It might as well be that this is the best pizza we ever had! 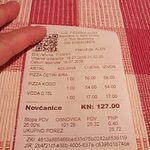 Good service, excellent pizza, perfect environment, the prices were reasonable. Had a really good time. Defenetly a good place to eat! Even the edge was eaten! 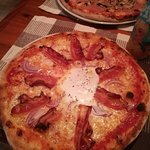 Get quick answers from Pizzeria Gust staff and past visitors.